As well as supporting families, we also invest a significant portion of funds raised by the group into training staff at these hospitals in Improving Bereavement Care; using research and experience to educate and ultimately advance the care provided when a baby dies. South East London Sands is entirely self-funded and is managed by a committee of volunteers, all of whom are bereaved parents. 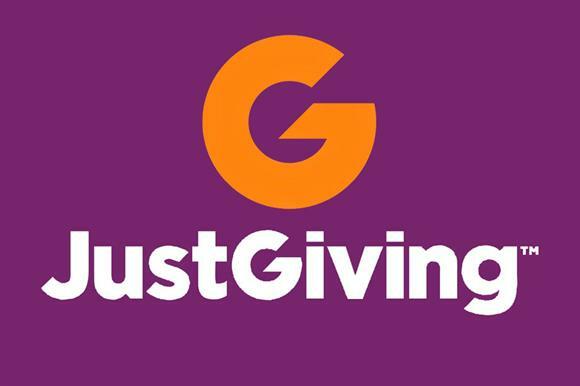 If you would like to donate directly to South East London Sands, you can do so via our Just Giving page, here. Donations are always extremely welcome. If you would like to help contribute to the group’s activities, please get in touch here. We do not put any geographical boundaries on our support meetings, bereaved parents are welcome to attend any or all of our support meetings regardless of where they live. A full list of all local groups is maintained on the UK Sands website, here.